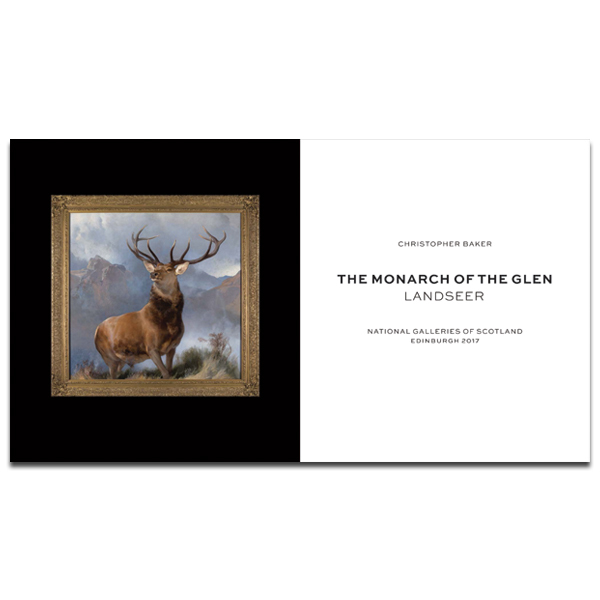 The Monarch of the Glen by Sir Edwin Landseer (1802–1873) is one of the most celebrated paintings of the nineteenth century and was acquired by the National Galleries of Scotland in 2017. In this new book, the first to focus in detail on this iconic picture, Christopher Baker explores its complex and fascinating history. 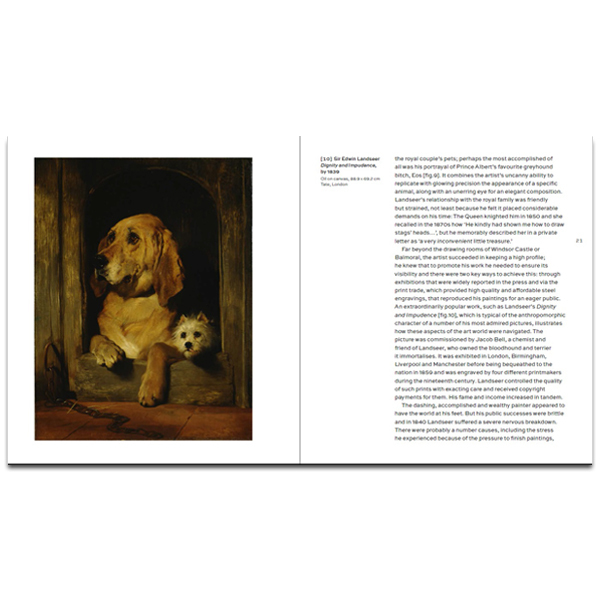 He places Landseer's work in the context of the artist's meteoric career, considers the circumstances of its high-profile commission and its extraordinary subsequent reputation. 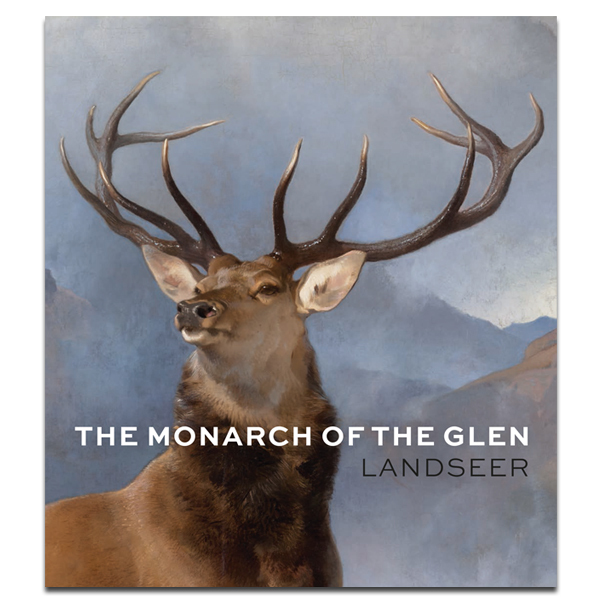 When so much Victorian art fell out of fashion, Landseer's Monarch took on a new role as marketing image, which gave it global recognition. 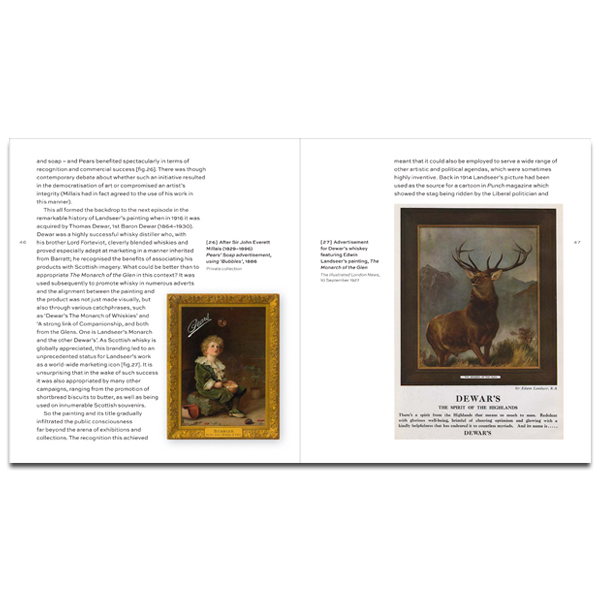 It also inspired the work of a wide spectrum of other artists, ranging from Sir Bernard Partridge and Ronald Searle to Sir Peter Blake and Peter Saville. Today the picture has an intriguing status, being seen by some as a splendid celebration of Scotland's natural wonders and by others as an archaic trophy. This publication will make a significant contribution to the debates that it continues to stimulate.